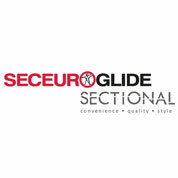 We work with only the best manufacturers in the industry - so you can be sure you are getting the highest quality goods. We deal with most leading manufactures so you can be sure that whichever kind of garage door you choose, you are investing in a quality product. 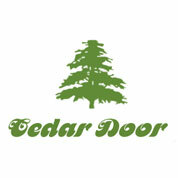 Our list of manufacturers includes: Cardale; Cedar Door; Hörmann; Novoferm; SWS & Teckentrup. 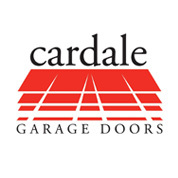 Wessex Garage Doors only works with manufacturers of the highest quality garage doors. 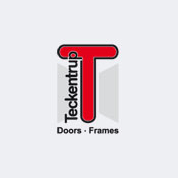 We strive to supply products for brands that share our commitment to build quality, durability, attention to detail and excellent customer service. For everything from sectional and roller garage doors to up & over models, we will have the right manufacturer for your needs. 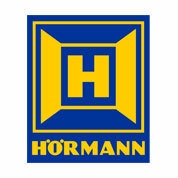 We supply doors from well-known brands including Hörmann, Garador and SWS along with a range of excellent companies. 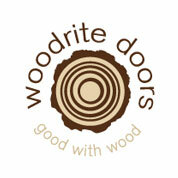 If you’re interested in a stunning timber door, we can offer products from bespoke providers like Cedar Door and Woodrite Doors. These companies specialise in luxury wood garage doors that can both make a home look stunning and function as an excellent investment. 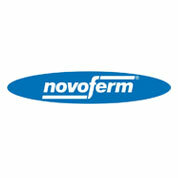 Other providers specialise in offering specific models. 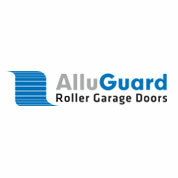 Teckentrup create stunning automated doors, while AlluGuard are specialists in roller garage doors. If you are not sure which manufacturer of garage door you want to work with, our experienced team pride ourselves on our ability to give honest and impartial advice on the best provider for you. 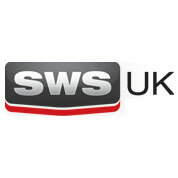 Our knowledge and expertise in the industry means we can offer all the information you need. Please don’t hesitate to call us on 0800 161 3733 where you’ll get through to a member of staff who will be happy give you guidance on the best manufacturer to work with. Alternatively you can email us at info@wessexgaragedoors.co.uk and we will get back to you as soon we can.